Never miss an opportunity to celebrate with your besties! 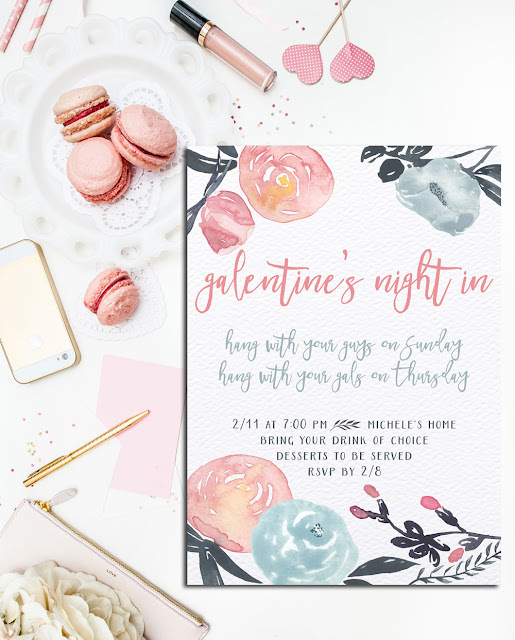 How will you be celebrating Galentine's Day??! !